NEW SKODA KODIAQ VRS 7-SEAT SUV – PACEY BUT PRICEY. 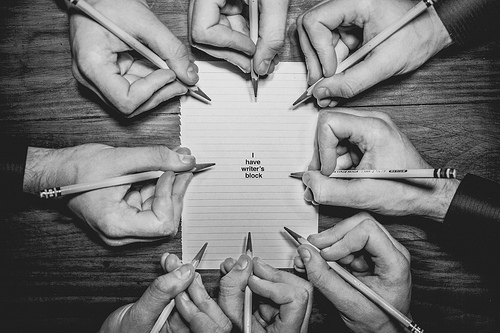 Test-driven by David Miles (Miles Better News Agency). The award winning, highly praised Skoda Kodiaq range of five and seven seater SUVs has a new flagship model. It’s the vRS 240 hp biturbo automatic 4×4 model priced at a hefty £42,870, but added options can push that price up even further. Engine choices are 1.5 TSI 150 hp turbo petrol and 2.0 litre TDI turbodiesel units with 150, 190 or the new 240 hp unit. Going through the price list I have just counted 60 different derivatives of the Kodiaq available to UK customers. 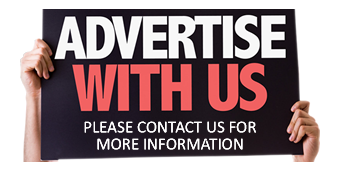 There must be one suitable for most people’s choice if a large SUV is your style of vehicle. 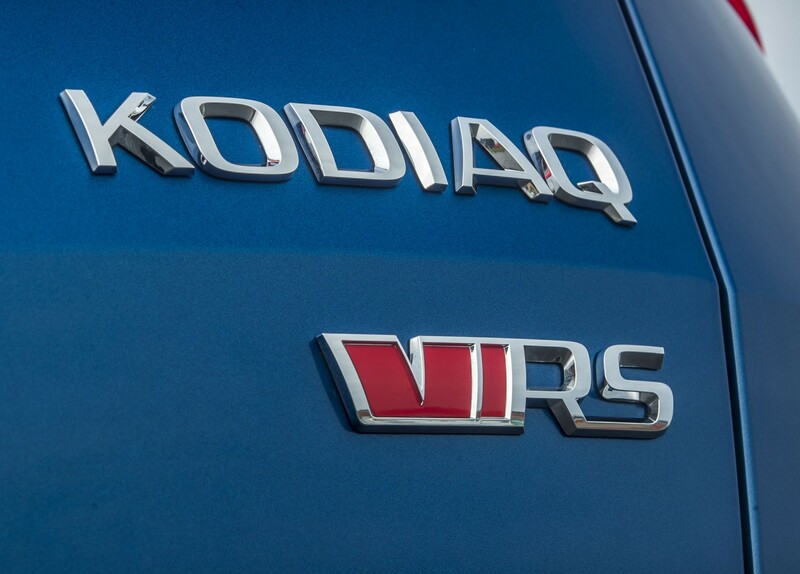 Skoda, now the Czech arm of the VW Group, has a motoring history stretching back over 120 years with the sporting pedigree vRS badge first appearing in 2001 on the Octavia vRS, then the Fabia vRS in 2003 and now the Kodiaq vRS in 2019. Following the trend of vRS models, the Kodiaq vRS certainly adds dynamic kerb appeal even if it is a seven seat large SUV. Muscular sports style front and rear bumpers, a bold gloss-black large front grille, large 20-inch Xtreme alloy wheels, rear spoiler, rear diffuser and red brake callipers visually say this model is a bit special. Inside the sports theme continues with Alcantara trimmed supportive sports seats and door panels. Carbon fibre finish trim inserts for the fascia and door cards plus aluminium pedals and door sill panels with the vRS logo continue the message that this is a sports machine. As does the delightful synthesised exhaust tone which produces a lazy burbling V8 soundtrack that Skoda calls their Dynamic sound booster, even though it’s only a four cylinder diesel unit under the bonnet. The Kodiaq vRS sports driving theme includes a standard-fit Virtual Cockpit that offers a programmable digital display with a Sport view that places the speedometer in the centre of the display. The brand’s flagship Columbus infotainment system is also standard, and comes complete with full smartphone connectivity and Skoda Connect. 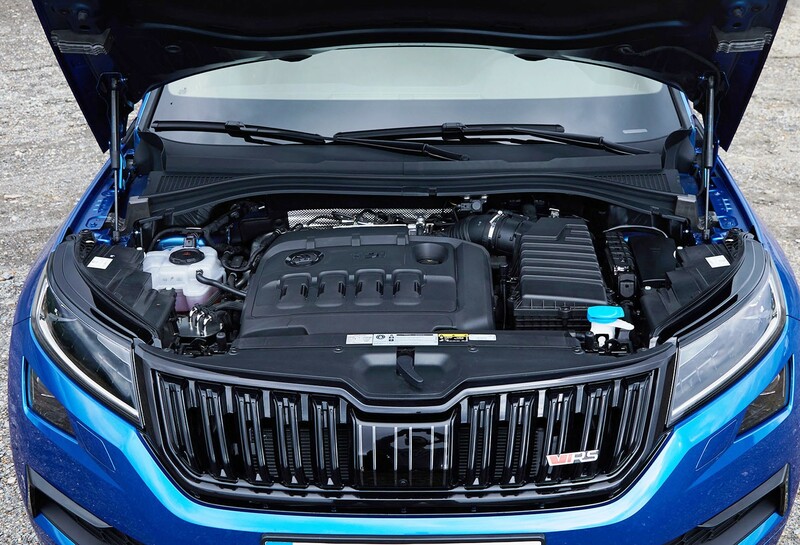 Under the bonnet the beating heart of the Kodiaq vRS is a biturbo, 2.0 litre, four-cylinder TDI turbodiesel unit, no petrol option is available despite declining diesel demand. It delivers 240 hp, Skoda’s most powerful TDI unit ever. Even better is the availability of a huge 500 Nm (369 lb.ft) of torque from 1,750 rpm. Drive to the wheels is through a standard-fit seven-speed DSG twin-clutch auto gearbox with manual mode, operated via the gear shift lever or steering column mounted paddles. The intelligent all-wheel drive system uses an electronic multi-plate clutch and electronic differential lock that constantly calculates the ideal distribution of power. This system can transfer up to 85 per cent of the available torque to one individual wheel or when driving with a light load powers only the front wheels. The system delivers optimum traction in all weather and road conditions as well as being very capable driving off-road. The vehicle is fitted with adaptive Dynamic Chassis Control with Driving Mode Select as standard. This optimally adjusts the vehicle’s suspension to suit the terrain and driving style. Drivers can choose between six modes – Eco, Comfort, Normal, Sport, Individual and Snow with corresponding electronically adjusted shock absorber settings. Another driver aid is the progressive steering which electronically adapts the steering ratio to suit the current speed, giving optimum control ranging from preciseness for sportier driving to increased assistance and comfort at lower speeds. 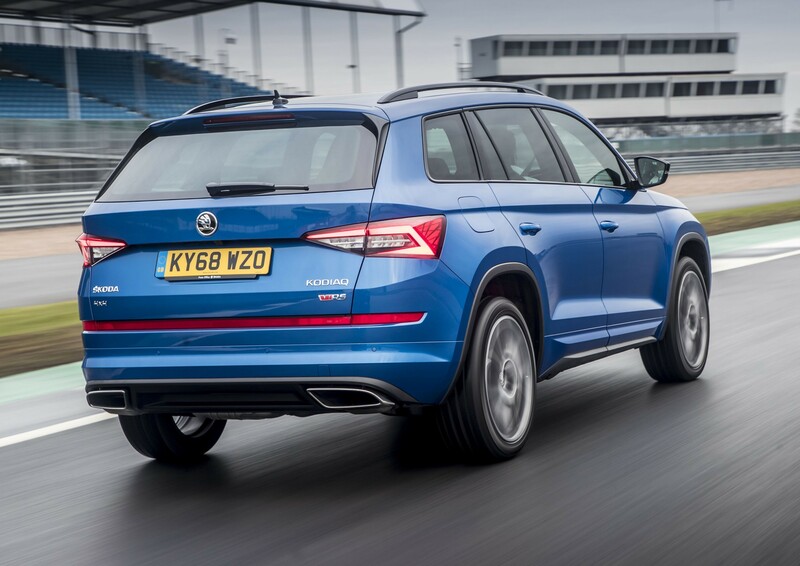 As for performance, the Kodiaq vRS can accelerate from 0–62 mph in just 7.0 seconds and has a top speed of 136 mph. The vast amount of torque – the highest figure ever delivered by a production Skoda, also means that power is on tap whenever it is needed. 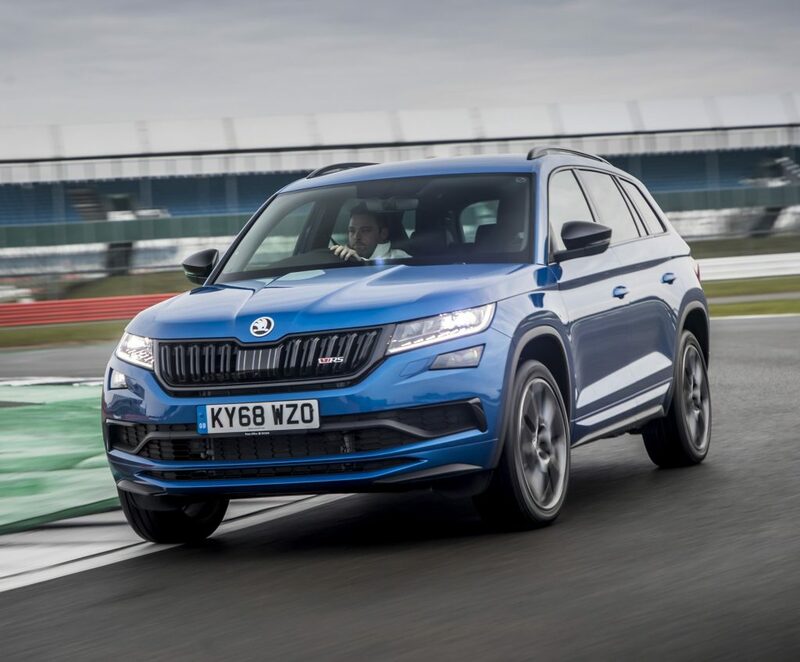 To prove their engineering and performance claims and as a marketing tool, is the fact that the Kodiaq vRS has already recorded the fastest lap time for a seven-seater SUV around the famous Nurburgring Nordschleife circuit. It does prove it’s a fast car for the UK’s fastest growing new car sales sector. When it comes to running costs, if you can afford the vRS version of the Kodiaq, these costs shouldn’t be an issue. Officially the new WLTP Combined fuel economy ranges from 35.3 down to 34 mpg. My test drive week of motoring, despite being handicapped by torturous traffic and Gareth the latest stormy weather to hit the UK, was 32.3 mpg. The CO2 emissions are 167 g/km so the new from 1 April VED First Year road tax costs £855 followed by the new £145 Standard rate charge but you have to add a £310 annual supplement to that figure for five years as this go-faster model costs over £40k. Company car drivers will pay 37% Benefit-in-Kind tax. Insurance is Group 29E and warranty is the usual ungenerous VW Group’s three years/60,000 miles. 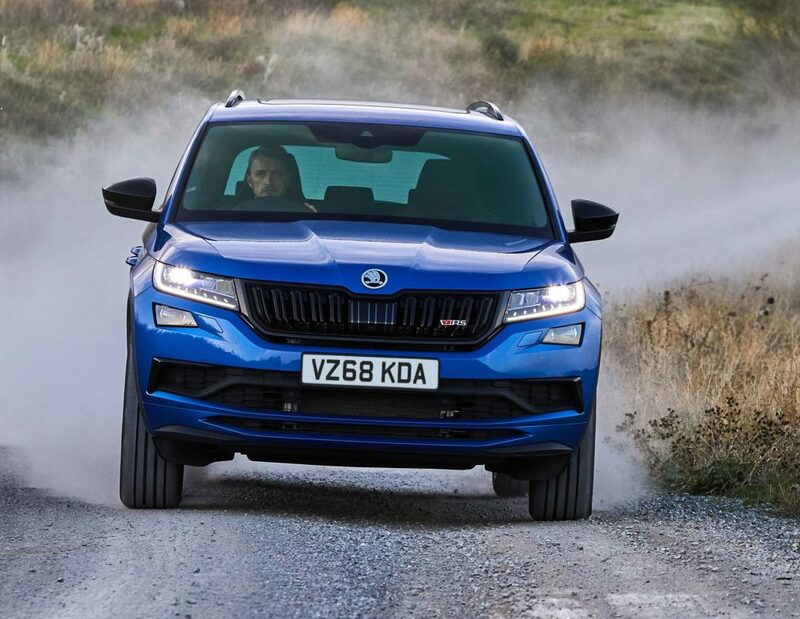 Although there is no doubting the Kodiaq vRS is a high performance SUV, it still retains all the practicalities owners need when buying a large SUV. It has three rows of seats totalling seven positions in all. True the two rearmost seats do not offer a great deal of legroom for adult passengers but children love them. 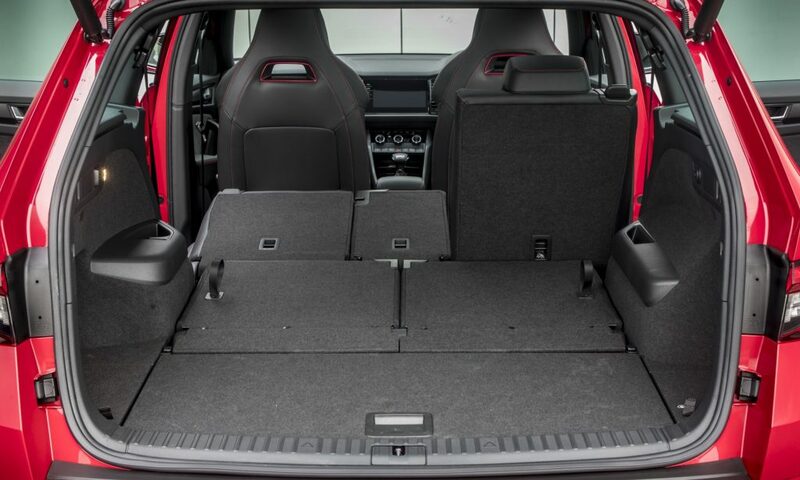 It’s also versatile for passenger and load carrying with a minimum of 230 litres (8.12 cu.ft) of boot space with all three rows of seats in use increasing in stages up to a maximum of 1,950 litres (68.86 cu.ft) with the second and third row of seats folded. The maximum braked towing weight is 1,750 kg (3,858 lb). There isn’t really much else to add, it looks great, has a great exhaust sound-track, it’s roomy, well-equipped and the performance for a 2.0 litre TDI turbodiesel is outstanding. But all that comes at a price which is hard to justify given the speed restrictions and traffic congestion we have to endure. But if you can deal with those downsides some will find this model priceless. For: Combines sports performance in a family or business large SUV, strong engine, sharp-changing auto transmission, glorious exhaust burbling tone, high specification including safety equipment, sports machine kerb appeal, roomy and comfortable. 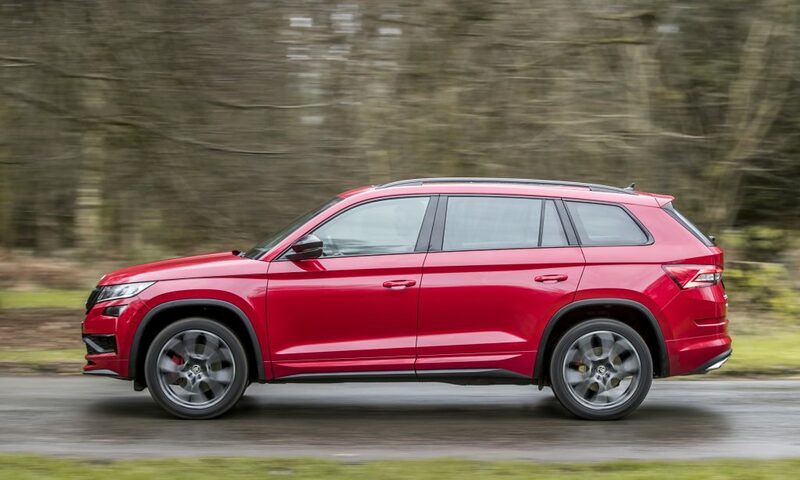 Against: It’s very pricey with high tax costs and edging into the premium brand high performance SUV sector, no petrol engine option such as is available with the new VW Group’s Cupra (SEAT) 2.0 TSI 300 hp auto 4Drive large five seater SUV, ungenerous VW Group warranty. Skoda Kodiaq vRS 2.0 TDI 240hp 4×4, DSG auto. Engine/transmission: 2.0 litre, four cylinder biturbo diesel, 240 hp, 500 Nm (369 lb.ft) of torque from 1,750 rpm, seven speed DSG auto, 4×4 traction. Performance: 136 mph, 0–62 mph 7.0 seconds. Fuel consumption: WLTP Combined Cycle 35.3 to 34.0 mpg (32.3 mpg on test). 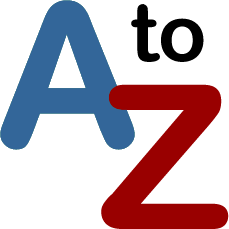 Emissions and taxation: CO2 167 g/km, new VED First Year road tax costs £855, Standard rate £145 + £310 annual supplement for five years as the vehicle costs over £40k, BiK new company car tax 37%. Dimensions/capacities: L 4,699 mm (15.42 ft), W 1,882 mm (6.18 ft), H 1,685 mm (5.53 ft0, wheelbase 2,790 mm (9.15 ft), boot/load space 230 – 1,950 litres (8.12 – 68.86 cu.ft), braked towing weight 1,750 kg (3,858 lb), five doors/seven seats.